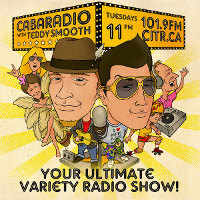 It's the "At Home" edition of CabaRadio with Teddy Smooth. Teddy & Eroc take the night off to be domesticated but fear not as they have put together a show full of music and wonderment! Sit back, relax and listen to the tunes! 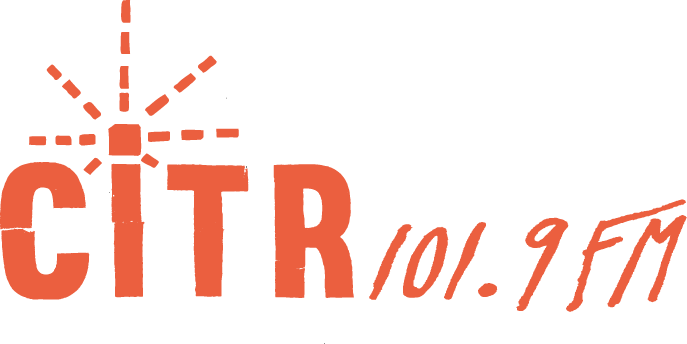 As always "Upcoming Events" and a few surprises!